This was a good week for interviews! First I noticed in the referrals the Betavine interview was finally published. It claims to be about me but really it’s about our team effort building the Doris widget for the Opera platform. Then Macradar interviewed Dmitri – read it in the Russian original if you can or try the translated version. 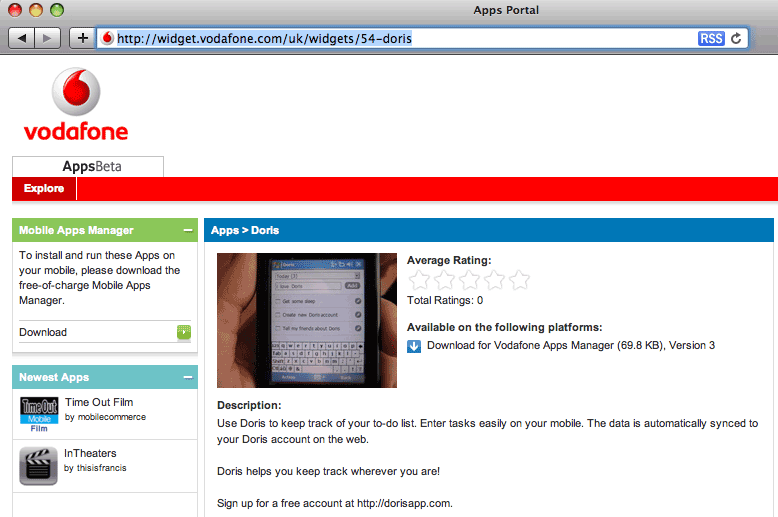 You can check out the Doris mobile widget on our Integration page.